Uniregistry and Comodo team up to provide SSL certificates. Uniregistry, the domain registrar and domain aftermarket, has expanded its offerings to SSL certificates.  Uniregistry is a premium sponsor of DomainGang.com. These days, it’s mandatory to enable secure sockets layer connections on web sites, avoiding a number of visual warnings in web browsers, and various ranking penalties by Google. 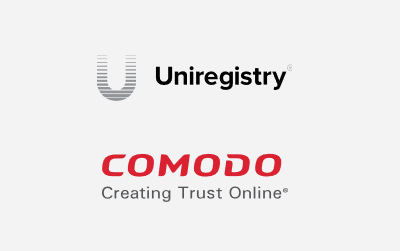 Uniregistry has teamed up with Comodo CA to offer our valued customers the most secure and cost-effective certificates available. Now, our customers can enjoy discounts up to 78% off on a complete range of certificate options from the world’s largest SSL provider by renewing their certificate through us.  For more information visit the Uniregistry SSL page at Comodo.com. Awesome. I used to buy all of our certs at NameCheap for the last decade or so but their checkout process always throws random errors and takes me a few tries. Also, it always seems to default to my old expired cards, even though I always select “use this as my default payment” at checkout. Will buy them from Unireg from now on!